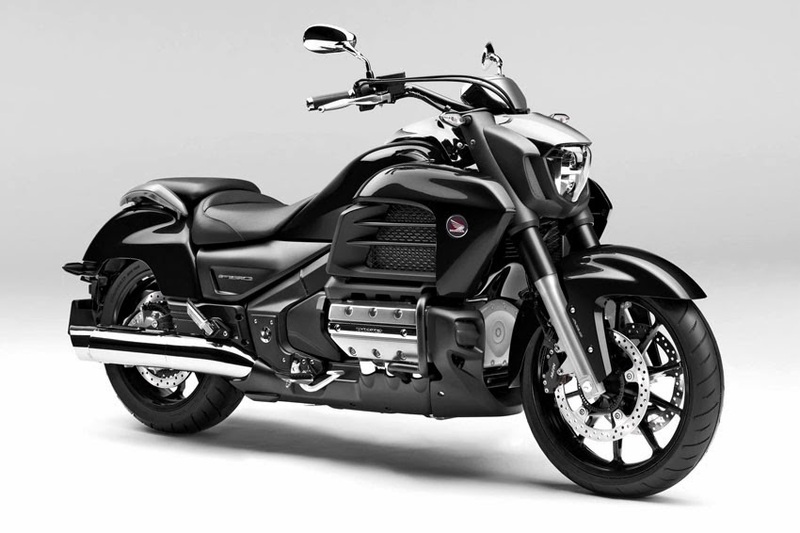 Honda reveals details of two significant further additions to its 2014 model line-up. 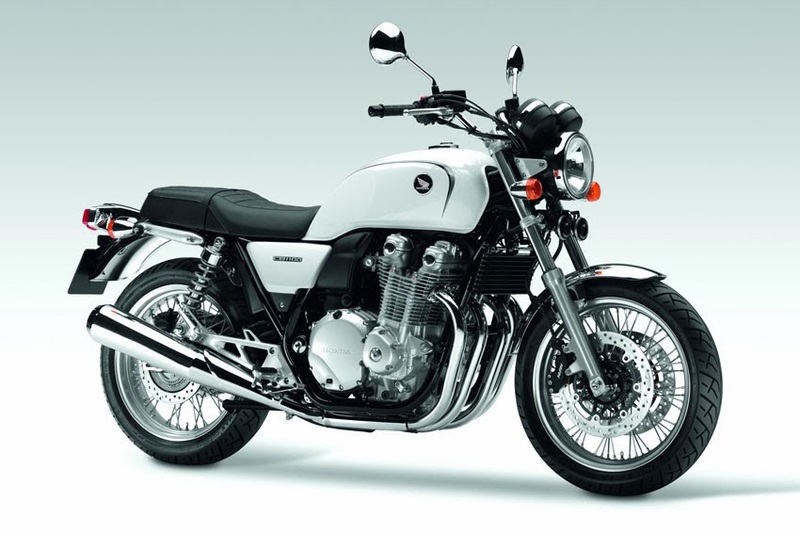 Introducing the new Gold Wing F6C, revealed together with a revised version of retro-classic CB1100, unveiled at Honda's 'home' territory of the Tokyo Motor Show. 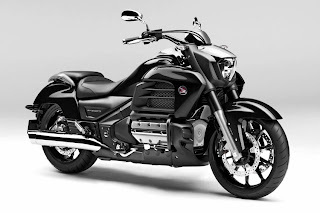 on the Gold Wing platform, the new stripped-down Gold Wing F6C weighs 70 kg less than the Gold Wing and injects a shot of adrenaline into the performance cruiser arena, with the incredible flat-six 1,800 cc engine at the heart of a motorcycle with commanding style and show-stopping presence. 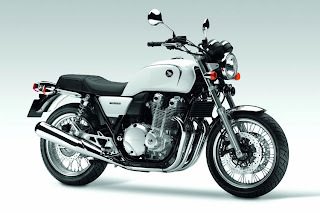 Honda's retro-classic CB1100 is revised in the guise of the new CB1100EX; wearing wire-spoke wheels and twin rear silencers, further evoking the spirit of the 1960s and 70s. It also features a new six-speed gearbox, higher headlight position and enhanced instrumentation. These two new models further compliment the eleven new UK models announced at the recent International Motorcycle Show (EICMA) in Milan.